Naoshi Komi is an amazing shounen manga artist. He was very young when he worked his way up to the magazine Weekly Shounen Jump. With funny and interesting one-shots and Dual Arts, he managed to create his own style and establish a reputation. With Nisekoi, then, he confirmed himself as a rising star in the shounen world! Naoshi Komi's skills at drawing are clear from the first one-shots he published. His art style is characterized by a neat trait, full of details. In other words, it fits perfectly with his stories, and get its point across very well. What's more, Komi is overly good at representing his characters, and their emotions. As for the plots, he is multifaceted, as he favors the comedy, and yet is able to face deeper themes sometimes. 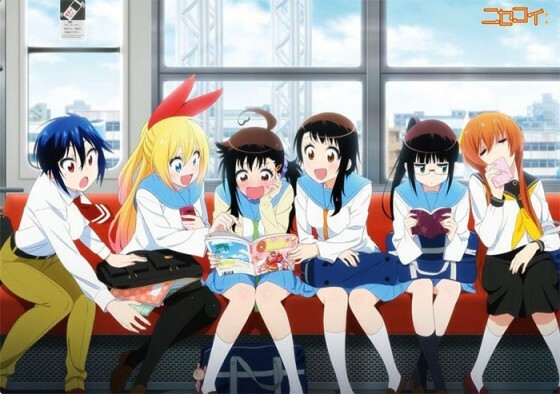 His masterpiece – Nisekoi – gained so much popularity that it managed to get an anime adaption in 2015. We created this ranking because we thought Naoshi Komi deserved a mention, as he proved to be a skilled mangaka who, with determination and resolution, kept up the good work. 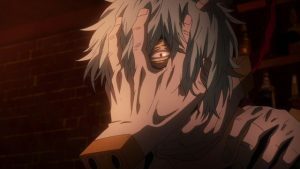 As a rising star of the huge shounen world, we have high expectations for him and can't wait to see his next work. In the meanwhile, here's a top 3 of his popular manga. Let's start with Komi's collection of one-shots, containing his first works made between 2007 and 2008, and the Nisekoi pilot chapter. In Koi no Kamisama we find Island, which was published on Akamaru Jump in 2007; Koi no Kamisama and Williams, gems published on Weekly Shounen Jump in 2007; Personant, which appeared in Jump SQ in 2008; Apple, out on Young Magazine in 2008, and Nisekoi pilot chapter, which appeared first in Jump Next! in 2011. When it's about one-shots, the author has to be skilled enough to be able to create something extraordinary, enclosed in few pages. Naoshi Komi is so talented, that he managed to create enjoyable one-shots, without resulting in being boring or too clichéd. With his amazing art style fitting his stories perfectly, he created stories full of laughter and funny characters, in spite of having little room to develop the plot. 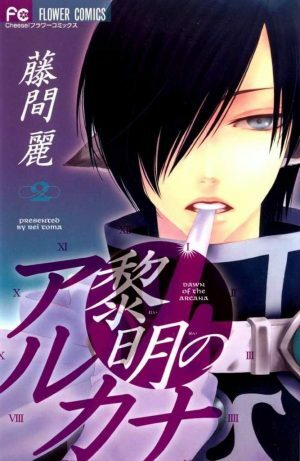 Koi no Kamisama can be your starting point, if you still haven't read Naoshi Komi's works! Sisters are the only people with a high resistance to the epidemic called “Troy”, and they wield healing arts able to stop the seizures caused by the disease. In spite their high resistance, they're looking for someone who is immune, in order to finally find a cure. When sister Erlaine, infected by Troy, touches Kiri, she suddenly feels better. Is it possible that this ordinary boy is the one they're looking for? 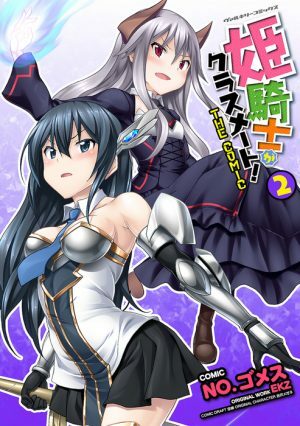 With Double Arts, we can safely affirm that Naoshi Komi created his most original story. 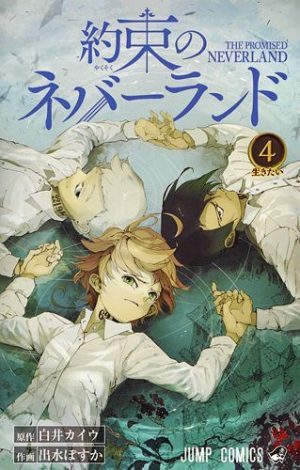 It's a non-conventional shounen manga, coming across as very refreshing as the basic concept is very new. 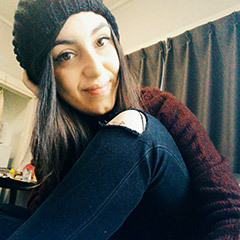 The main characters, Kiri and Erlaine, show a strong determination and keep going head-on toward their goal, in order to eradicate the epidemic for good. As for the art style, it goes without saying: being Double Arts a Naoshi Komi work, it is detailed and even if it's not impressive, it still fits perfectly with the story. 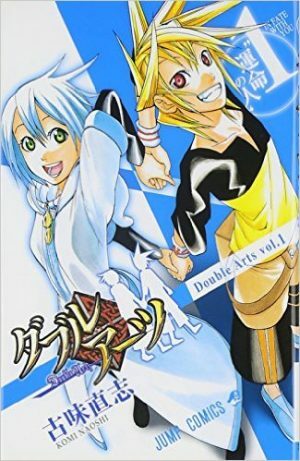 In spite the originality and the amazingly good plot, Double Arts got canceled after 12 chapters. It was a pity, as it had a great potential and it probably would have taken off in time. We still recommend it to all of you who are fond of Naoshi Komi, as it is worth it! 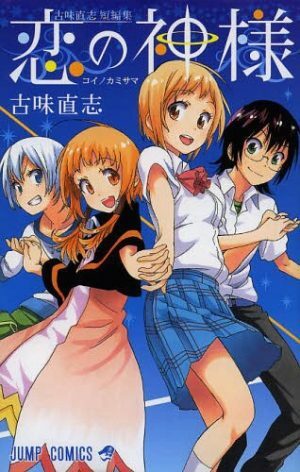 Here we are with the super popular Nisekoi! Raku Ichijou is the heir of a Yakuza family; Chitoge Kirisaki is born in the Bee Hive Gangsters. Yet, Raku is your typical high school boy, and in spite of being part of the Yakuza, he just wishes for peace. On the other side, Kirisaki is a transfer student and is very violent. Their meeting will turn Raku's life upside down. When he was a child, Raku made a promise to his childhood friend, that if they were to meet again, they would marry. The memories of the kid are faint in Raku's mind, but he is left with a pendant, as the only memento of his childhood friend. Now in high school, Raku has a crush on Kosaki Onodera, but since he is the heir of a Yakuza family, he has some duties. In order to forge peace between Raku's family, and the Bee Hives, Raku and Chitoge have to fake a romantic bond. That's how the fake love life of Raku Ichijou begins! 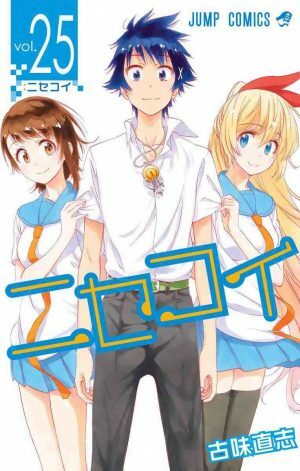 If the story may lack originality per se, we can safely state that Nisekoi's popularity is all up to its amazing characters. Naoshi Komi creates a universe with different personalities, each of them likeable and deeply characterized. 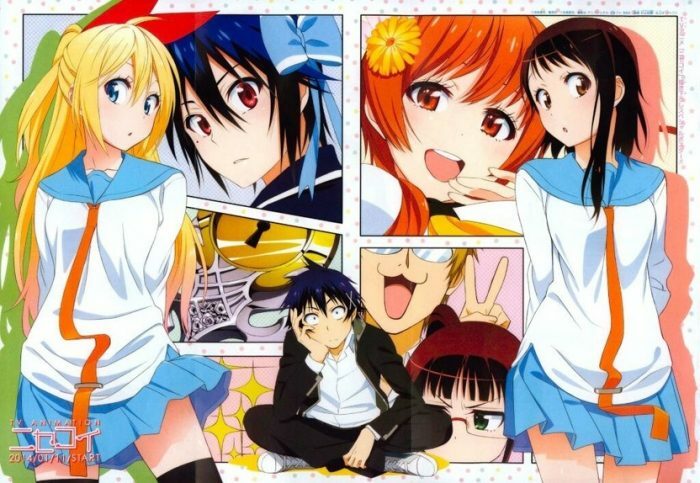 Nisekoi's characters are appealing, and it's impossible not to find a favorite among them. As the story progresses, the initial love triangle turns to a full-fledged harem. Expect funny turns of events, tons of comedy and follow how the characters gradually develop, as the story goes on. In Nisekoi you'll find the answer as to why Naoshi Komi can be considered a rising star in the shounen universe! This ranking has ended, reminding us how talented Naoshi Komi is! We decided to talk about this young manga artist, as he is a rising star who will achieve great things with the determination and the passion that have always characterized him. With his amazing art style and his inclination to comedy, he is appreciated for his lighthearted atmospheres and overly good vibes. We can't wait for his next work, and we are sure you can't, as well! So in the meanwhile, why don't you let us know what you think in the comments below? See you next time!